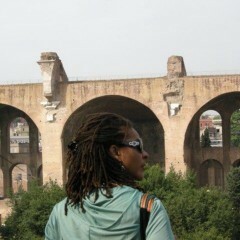 Links to Melissa Tandiwe Myambo’s other writings can be found at www.homosumhumani.com. Most recently, she is the editor of Reversing Urban Inequality in Jozi. Dear America, are you joking? 1) Dear America, more guns = more violence. 2) Less guns = less violence.